It’s not easy to be the messenger of bad news when so many people love and revere WholeFoods. Well, I love them too…and there are things that I do buy there which I will mention later. But as the title to this article states, I do not buy 90% of their food. And today I’m going to tell you why. Now of course WholeFoods does sell meat and various processed foods…so right away, I wouldn’t buy those. But I know a lot of you do, and you mistakenly believe that if you buy food at WholeFoods, that it’s organic, non-GMO and chemical-free. That is simply NOT true. While some foods at WholeFoods are certified organic, most are not. And even the organic foods contain suspicious additives. I’m going to show you what to look for and what to avoid. If I only I had a dollar for every time someone said to me, ‘I don’t eat MSG because I buy everything from WholeFoods’ or ‘I only buy organic because I shop at WholeFoods,’ well, I would already be retired by now! It amazes me how strongly people are influenced by a good logo, ‘clean and green’ marketing and nice lighting and music in a store. 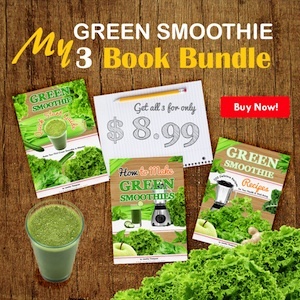 Did I mention how many clients I’ve helped recover from migraines, insomnia, itchy rashes, anxiety, digestive disorders, hot flashes (in men and women), dizzy spells, vertigo, adult acne, puffiness and chronic inflammation by going through a detailed list of what they eat from WholeFoods and getting the offending foods out of their diet? Often times people are resistant to believe me. They can’t imagine that their organic Annie crackers are causing their troubles. Or their Earth Balance or Smart Balance ‘Butter’. They sometimes yell at me and call me a liar. Well, I am taking the crack away from the junkie…so I know I will meet resistance (yes, these chemical additives are chemically addictive). Over time, if they do change, they come to accept what I have told them and when they take the suspicious food out, their skin clears, they sleep for the first time in years, they no longer feel depressed, their migraines are gone forever…and then the Thank You emails roll in. I’ve been teaching this stuff for 6 years, and I know what I am talking about. If you partner or child is exceptionally irritable and suffers from any of the symptoms above, your salad from the salad bar at WholeFoods could be causing the problem. If you want to have good health, you have to check all food labels and you have to be responsible for what you put in your mouth. Monosodium Glutamate (MSG), Ribonucleotide, Disodium Inosinate, and Disodium Guanylate are flavor enhancers which add a salty, savory taste to foods. They overstimulate the taste in food, making a bland food taste exceptionally good. They also overstimulate the brain, and are known as “excito-toxins”. They can be listed either by the food additive name or by the food additive number (sometimes called ‘E numbers’): 621, 635, 631 and 627. The other part of the article tries to state that other forms on MSG are not really MSG, but for people who are sensitive, it is clearly written on the labels so they will know what they are buying. Well, how many people really know that legally the word ‘spices’ or ‘natural flavors’ can contain MSG already, and the label can still read ”No MSG’ or No Added MSG?’ And how many people know that even if a product is labeled certified organic, it can still contain these other ingredients that have MSG in them already, like ‘malt extract,’ ‘annatto,’ ‘natural flavor,’ ‘yeast extract’ or the new one I am seeing lately, ‘rosemary extract’? The real problem is when a product uses several of these ingredients, thereby increasing the glutamate concentration to real MSG-size proportions. 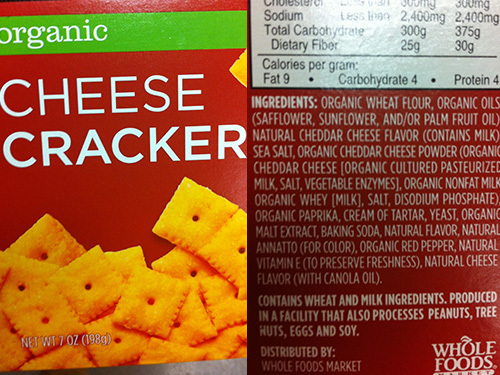 can So your ‘organic’ product with ‘No Added MSG’ can still be causing your migraines? YES!! What is a “hidden form of MSG”? Ok, here’s the deal. Food companies know that Monosodium Glutamate (MSG) is the best flavor enhancer there is; it is a food additive that adds A LOT of flavor to a product for little to no cost. BUT, savy consumers have caught on to MSG and most people know that it’s not a healthy additive because it can trigger migraine headaches, irritability, insomnia, rashes, hot flashes, dizziness, mood swings and even promote weight gain. A smart consumer like you will not buy a product containing MSG and the food companies know that. But they are already light years ahead of you! The food industry now uses new ingredients that contain what’s called factory created free glutamates. While one ingredient containing factory created free glutamates alone in a product may have a low concentrations of glutamate, using a combination of several ingredients together can add up to a considerable and dangerous amount of glutamate in one product, and in many cases you will actually find more glutamate than if the product had only contained MSG by itself! And that is why I called these ingredients MSG in disguise. This is food label trickery at its finest folks! The food industry has billions of dollars to research and develop new chemical food additives, and the government simply does not have the money to keep up with their technology (assuming the government was really interested in people’s health and not funded back-handedly by the food and pharmaceutical industry of course!) 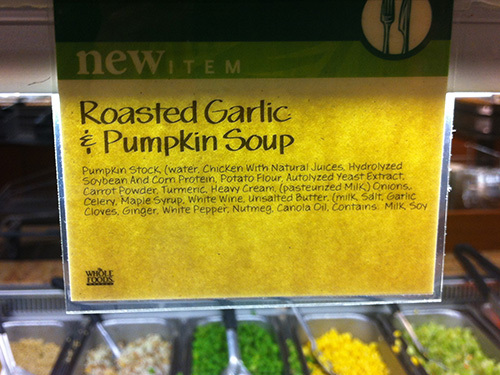 In short, there is TONS of hidden MSG at WholeFoods, and this is the main reason that I would not buy 90% of their food. Please note that most of these photos were taken at WholeFoods, with the exception of 2 that were taken at Fresh Market in Florida, a very similar-type chain to WholeFoods (those photos are marked as Fresh Market). 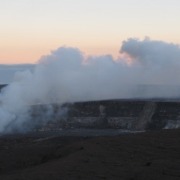 I have many more photos that I took which will be complied into an eBook for educational purposes. Knowing what to look for can greatly help you improve the quality of food you buy, and consume. Let’s start looking at a few labels. Oh, the beloved Kettle Chip. The only good thing I can say about Kettle is that there are very savy with their packaging. So many organic non-GMO bells and whistles! But it doesn’t stop me from seeing the offenders: Yeast Extract, Garlic Powder, and Jalapeno Powder. 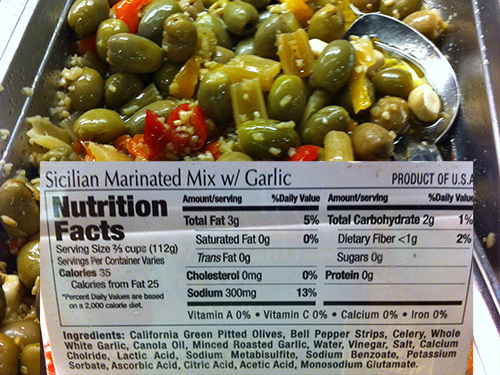 Why not use real garlic and jalapeno? Because the powders can legally hide MSG and they do not have to disclose that on the labeling. Maybe they are ‘safe’ because they are organic, but the Yeast Extract is a big NO-NO. That is always MSG in disguise. Another example of a tainted organic food. This is the WholeFoods brand, and from what I’ve gathered, they seem to hide their MSG under the term ‘Natural Flavor.’ Yes, legally that can have MSG in it. It is an easy way to hide MSG in food. And since WholeFoods claims that their brand is MSG-free, they don’t seem to want to use the classic Yeast Extract ingredient. Any time I see ‘Natural Flavors,’ I do NOT buy. This product also has ‘Malt Extract’ and ‘Annatto,’ two other forms of MSG in disguise. There is no such thing as a healthy BBQ chicken wing. 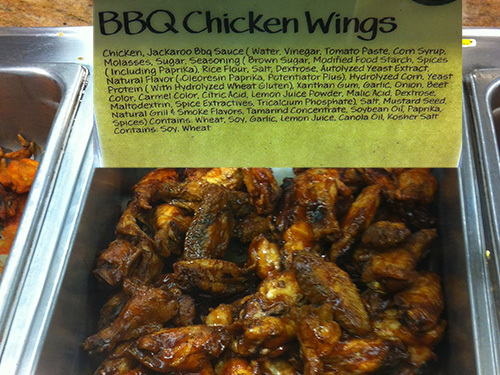 I really have no idea who would go to WholeFoods to buy BBQ Chicken Wings, but who are we kidding here? This is NOT a healthy version! Note the ‘Spice Extractives,’ ‘Natural Grill and Smoke Flavor,’ ‘Spices,’ ‘Yeast Extract,’ ‘Natural Flavor,’ ‘Yeast Protein.’ I think I’m going to be sick. Be wary of all soups in restaurants and salad bars, 99% of them have MSG in the soup stock. Seems like a good idea…a nice warm filling soup. but read that label! ‘Soybean and Corn Protein,’ Yeast Extract,’ ‘Carrot Powder,’ ‘Pumpkin Stock.’ All MSG in disguise. 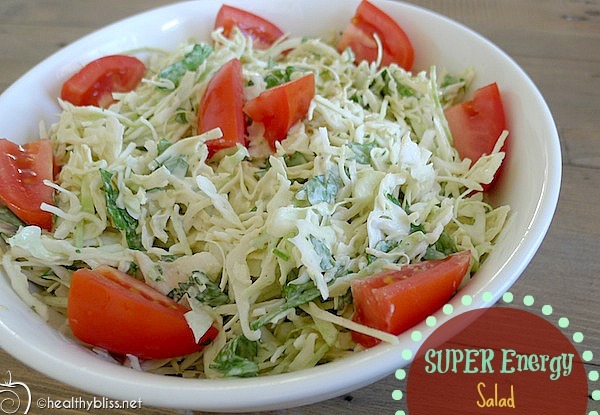 This salad just looks plain scary to me. Nothing is sacred anymore. They even managed to ruin this dish by adding ‘Natural Flavor,’ ‘Soy and Wheat Protein,’ ‘Yeast Extract.’ You must start reading labels and if you see these ingredients, do not eat! 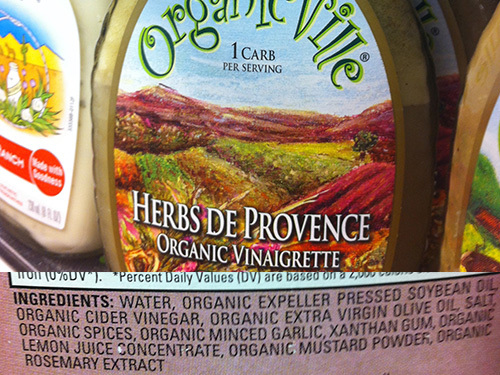 Organic food can still be tainted with flavor enhancers. Learn to discriminate! Oh, the food industry is so good at food label trickery! Made with Goodness! Doesn’t fool me. Read ‘Yeast Extract,’ ‘Natural Cheese Flavor,’ ‘Paprika Extract’ and suddenly this so-called healthy organic food is no longer an edible item in my book. Yes, they can legally use this ingredients with hidden additives, and since they did not add anything themselves, they can label their product with ‘No Artificial Flavors.’ Never believe the marketing schtick on the front or side of a box. Always check the ingredients. 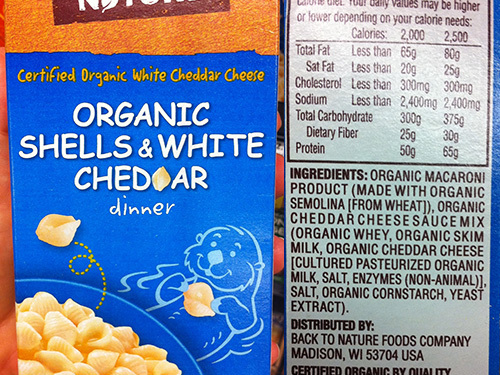 Think you’re doing your children a favor by buying organic Mac and Cheese? Does it still take 2 hours for them to calm down and sleep at night and are they cranky, irritable and fighting all evening? It’s probably from the MSG in disguise: ‘Yeast Extract.’ Kids go bonkers when they eat MSG. Their bodies are much smaller than an adult. Take out MSG and you will have a happy, well behaved child that sleeps through the night. For breast-feeding moms, the MSG is passed through your breastmilk, so if your baby is colicky and doesn’t sleep, try eliminating all MSG foods. You’ll be amazed. All I can really say about this one is: Watch this space. I saw A LOT of ‘Rosemary Extract’ in foods at Wholefoods and Fresh Market, and I have not seen it used so much before. It wouldn’t surprise me if the food industry is reinventing MSG once again now that we are onto the whole Yeast Extract, Spices and Natural Flavors thing. Anytime you see a vegetable with the word ‘extract’ after it, be very suspicious (unless it is Vanilla Extract, which is ok because it is not a salty deritive). I will personally avoid all foods with ‘Rosemary Extract’ until someone starts doing some explaining. 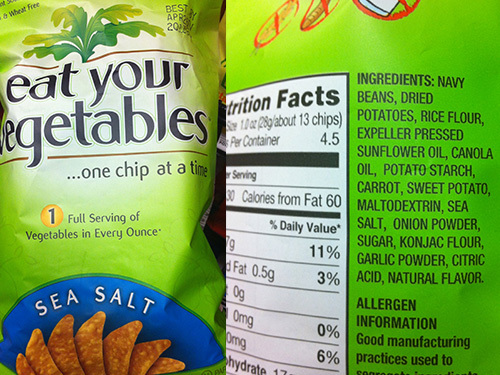 Looks so healthy, proclaiming to ‘eat your vegetables.’ You should be an expert by now: ‘Natural Flavor,’ ‘Onion Powder,’ ‘Garlic Powder.’ Other flavors of this brand also have ‘Yeast Extract.’ Note this is Sea Salt flavor! 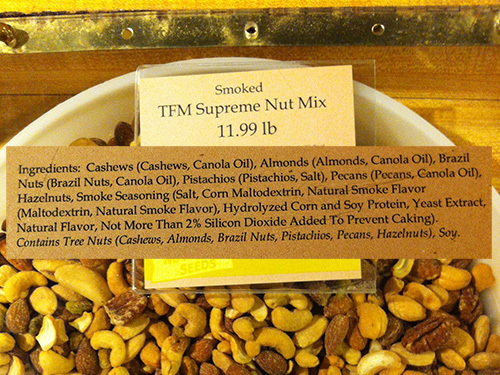 Don’t think bulk foods are food additive safe – still read the ingredients! Bulk does not make a healthier option. You have to read all labels, always and forever. Here we have ‘Corn and Soy Protein,’ ‘Natural Smoke Flavor,’ ‘Yeast Extract,’ ‘Natural Flavor.’ Ever wonder why these ingredients are always in salty, savory foods and not in sweets and cakes? Because MSG is a salty, savory flavor enhancer. It makes salty foods taste even more savory and it is chemically addictive. This bulk snack mix is from Fresh Market. Always check the ingredients, even if you think the food ‘should’ be ok! An obvious offender: Monosodium Glutamate, or MSG. 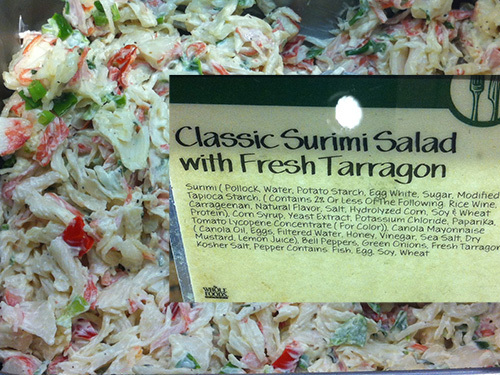 This photo was taken at Fresh Market (a correction to my November 2012 newsletter). So what do I buy at WholeFoods? 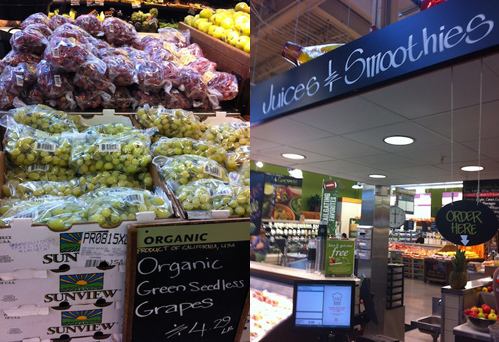 I love fresh juice and smoothie bars, and fruit, aka REAL FOOD! If the WholeFoods has a juice and smoothie bar, I’m so there! I also buy fresh fruits and veggies, preferably organic and on sale. 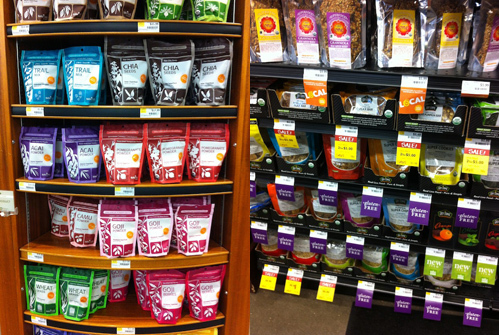 I like to check out the 100% raw and organic Superfood section. 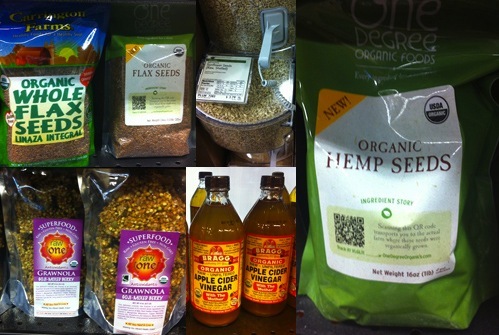 I look for organic flax and hemp seeds, bulk organic raw pumpkin seeds or sunflower seeds, raw apple cider vinegar and a raw granola, as a treat. At the Salad Bar, I choose RAW FRESH VEGGIES only. I do NOT trust the pre-made salads or the pre-made salad dressings. 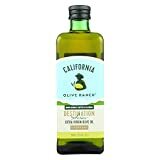 I use olive oil, apple cider vinegar or fresh lemon juice as a dressing. Monosodium Glutamate is a flavor enhancer and an excito-toxin, also known as MSG. 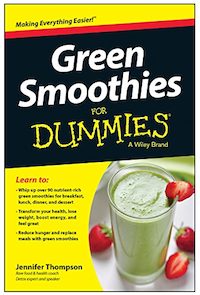 It can be listed on a food ingredient label as 621 or E621 (these are universal numbers used everywhere in the world). MSG is known to overstimulate the flavor in food, making it taste better. The problem is that it also overstimulates the brain (making it an excito-toxin). For some, the reaction can be headaches, sensitivity to light and sound (especially in children), insomnia or restless sleep, anxiety, irritability, vertigo, dizziness and even depression. Because a lot of consumers are aware of the dangers of MSG, the food industry has invented new ways to hide MSG in food, the main way being to ‘hide’ it in another ingredient. This keeps the cost of production low (using cheap flavor enhancers to create a tasty food), and still makes the food very marketable, appearing food additive-free by promoting non GMO, organic or ‘all natural’. The result: more consumers buy and that means more profit. The other additives which are similar to MSG are Ribonucleotide (635), Disodium Inosinate (631) and Disodium Guanylate (627). These 3 flavor enhancers are what I call the ‘New MSG’ because they are being used more and more to give that same ‘salty savory tasty excito-toxin additive yumminess’ to a food, but the food can be labeled as ‘MSG Free’ or ‘No Added MSG.’ These flavor enhancers tend to react with people in a slightly different way: in men, they can raise uric acid levels resulting in early symptoms of gout, and in women: an itchy intolerable rash. Men can also experience the ‘ribo rash’ too but in my experience, the rash is more common in women. The bad news is that ALL 4 of these flavor enhancers can be legally hidden under 50 other names. The most common ones I see, especially in ‘so-called’ healthy food are: Yeast Extract, Pea Protein, Spices, Natural Flavors, Smoke Flavor, Malt Extract, Annatto, Soy Protein, Wheat Protein, Corn Protein, and Yeast Protein. I have reacted to Onion Powder, Vinegar Powder and Garlic Powder enough times to add them to my personal list of ‘DO NOT EAT’ as well. For a complete list of hidden names for MSG or high factory created glutamate ingredients, go to msgmyth.com. If you think you have reacted to a food which is either not labeled correctly or is label suspiciously, you have every right to contact the company by email and ask what’s in their food. I do NOT suggest that you write any emails like this: “Jennifer said blah blah blah blah and Jennifer’s blog post says blah blah blah so what do you have to say about that? !” Please, be professional and courteous if you are writing an inquiry to a company. You have to ask the right questions to get the right answers. These companies have legal teams that know how to respond and get through hoops if you do not ask the right questions. My goal is that every product be required to label their total factory created glutamate concentration and any hidden ingredients or flavor enhancers so ultimately, you can make the best choice of food for you! I’ll be writing more blog posts about this in the future, so be sure to sign up to my RSS feed! 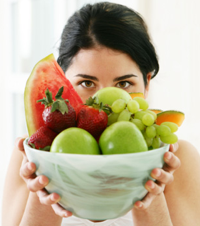 Raw Food Diet for Detox and Cleansing - Success! 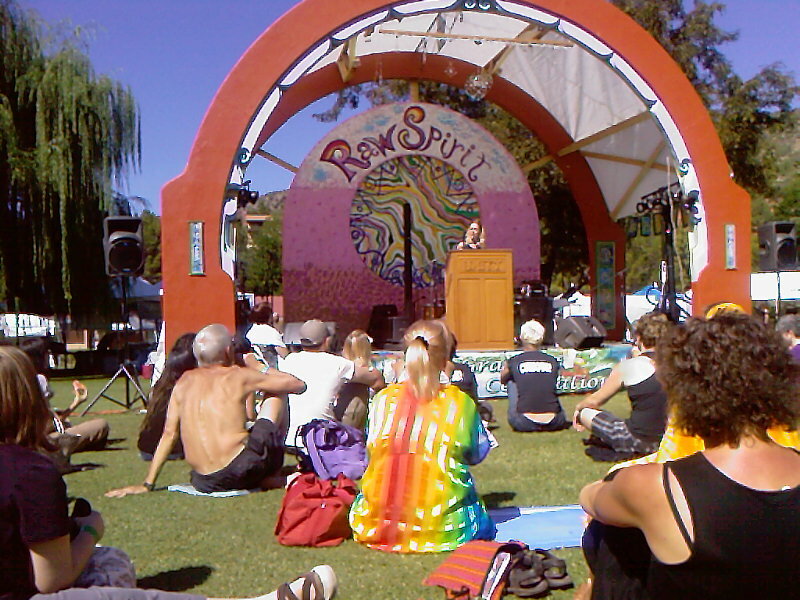 Raw Spirit Festival Sedona, Arizona - Raw Food Lectures, Speakers & Inspiration! Thanks Jennifer. I learned so much in this article. I didn’t realize how pervasive MSG is in our food these days. I have been a long time No MSG supporter mostly because I have a child with autism who can’t take too much extra neuro-toxins as most people can tolerate. He can go four days without sleep. I also suffer from migraines, getting much worse in the last few years. I have been aware of annatto causing many headaches, it is commonly found in egg nog (beautiful orange coloring); I always get a headache from egg nog. I am now on a strict anti-tyramine diet via my neurologist, however its not really working. You may have found it for me, I am an avid label reader so you have just armed me with hope. I still love WholeFoods but I am sad about these issues; how can anyone keep up with this?. I know I can find what causes my headaches, if only labelers are honest. Don’t they know that they are slowly poisoning us? Thanks so much for your bravery here. I’m so sorry to hear that you are suffering. Believe me, I am as frustrated as you are and I understand how you feel. Staying with whole food ingredients is the best way to minimize food label trickery. This is just one of the reasons why we started growing our own food. Keep your chin up. There is HOPE! God Bless you! I’ve already had to eliminate a cashew snack because the Rosemary extract made me ill. But now I am confirmed in my suspicion about paprika extract in organic pastries (read poptarts). They were addicting and I couldn’t understand why. I can’t eat chocolate. I can’t chew gum (phenalyn sensitive). I can’t even use some hair products (shea/cocoa butter) because of the opioid theobromine present. Thank you for providing the missing link! MSG. And don’t get me started on my children’s behaviour. So stressful to deal with irritable children when you feel sick all day. It’s like potion witchcraft really. I’m so happy that you are on the road to recovery…and know to stay away from these things. Truly, a blessing! Most importantly, there is hope for good health – we just have to give the body what it needs – natural, whole and pure food. Wait, when you said garlic powder had msg in it.. does that mean the garlic powder you can buy at the store that you season chicken and other foods with has msg in it too? Or is it just the garlic powder that the companies add to their food? Garlic powder (or onion powder) can contain other ingredients as fillers or flavor enhancers and not be listed on the label. That includes garlic powder used in restaurants and garlic powder sold in stores (let’s face it, that’s why it tastes so good – and salty too…because it’s more than just dried garlic ground into powder). Not to mention that most commercial garlic is grown in China and who knows what pesticides are in it. I always have a bad garlic after-taste in my mouth after eating garlic from China. There was a study test done in Australia where they tested oregano sold in supermarkets. That’s “whole dried oregano leaves” not even a powder! Of the 12 samples taken, only five were 100% oregano. The other seven – from brands Master of Spices, Hoyt’s, Stonemill (Aldi), Spice & Co, Menora, Spencers and G Fresh – contained ingredients other than oregano, including olive leaves (in all seven samples) and sumac leaves (in two samples). Ingredients other than oregano made up between 50% and 90% of the adulterated samples. In the UK, there was also oregano being adulterated. Bottles of oregano often contained large quantities of cheaper alternatives such as olive and myrtle leaves, which look almost identical, the research carried out discovered. In some cases, as much as 70 per cent of the product was made up of the unlisted ingredients. In the USA, there was a huge cumin fraud scandal that initiated the “largest recall of an allergen in spice.” Cumin powder and cumin-containing foods were recalled due to undeclared peanuts or almonds. This is a very dangerous and serious problem and more reason to avoid powders and choose the fresh version of food whenever possible. All of that said, I would recommend to use fresh certified organic whole garlic cloves only, that’s as close to the source and the cleanest version you can get. I hope that makes sense! I’ve had an itchy skin/rash problem for five years (age 13-18), and am just now figuring out that it very well may be an MSG sensitivity/allergy. For years doctors have told me it’s eczema, anxiety, cosmetic products, perioral dermatitis, etc., and all this time it might actually have been a horrible food additive!?! No wonder the Chinese food I had for dinner a few nights ago made my face swell up like a balloon the next morning. I’m very clear on what not to eat now thanks to you, Jennifer Thompson. I’ve read many of your articles and have found them quite helpful. I’m going to eliminate all of the MSG’s today and hopefully get better 🙂 I wish there was an allergy test for this, or a doctor near me like you. Thanks so much! I’m really sorry to hear about your suffering 🙁 but let’s hope this is the light at the end of the tunnel for you. Definitely getting puffy after eating Chinese food is a red flag. I wish you all the very best, fast healing and many skin and rash-free days ahead! I wish I had found this a year ago. I’m so happy you managed to get the hidden MSG ingredients out of your diet and are feeling so much better as a result! Success!!! Please keep sharing your story as much as possible because more people need to know this. You can literally feel like a new person just from making some small changes, and it clearly does not have to be an all vegan or raw food diet either. Many blessings and happy, healthy days ahead! They shouldn’t contain MSG in theory. But, you always need to check the label for INGREDIENTS. I imagine that some uncooked fish or meat could be marinated in something; in that case you really need to check. Also, be wary of anything “smoked” because more often than not, it’s chemical flavoring that created the smoke flavor. On a similar note, I’ve been checking bread at Wholefoods in an attempt to find something “healthy” to recommend to my coaching clients who are making changes in transitional steps. I’ve been so disappointed to find nothing but inferior ingredients. Even in their 100% certified organic sourdough bread, you will see Canola Oil and yeast listed in the ingredients. (Real sourdough bread never has added yeast, hence the “sourdough”). Canola oil should never be in bread, and certainly not organic bread! I’ve also seen Canola Oil and yeast in the sourdough breads at Earth Fare. 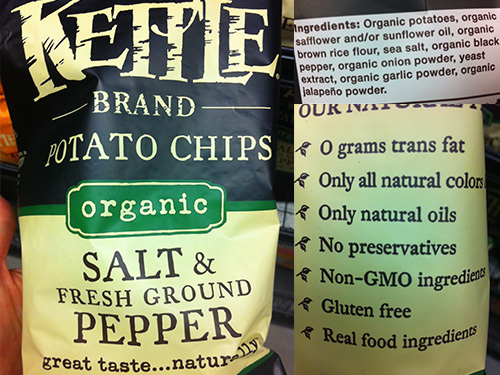 I shake my head when I see their giant signs touting their “commitment to Non-GMO” at the checkout. Funny enough, I did find an organic sourdough bread at the Food Lion bakery, containing only “Organic wheat flour, water and salt.” Those are the only ingredients you should see in real organic sourdough bread! I was surprised to find the best bread at what I would say otherwise is a pretty ordinary supermarket. My point is…don’t believe in any brand. Always check labels. It’s the only way to know for sure. I just wanted to thank you for the big head up one The Whole Food Store. I no long buy or eat boxed food, but I have family and friends that still do. 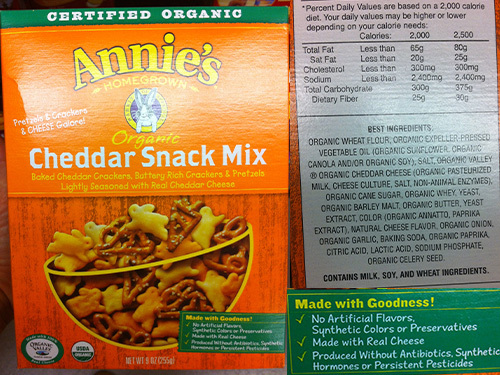 I guess it isn’t just the overlyproceesed grains in these products, but the other side-kicks that hiad behing “organic” What a rip off! Anne’s products really had me fooled . I use to buy my grandson their boxed mac and cheese, though I wished he would have eaten the home made real sutff I was making at the time with Raw orgainc cheese…shame on me. I din’t know that even that was no good. I know better now. I thought I was safe then by at least replacing the other brand like “Krafts” or other non-orgainc lable with the Anne’s. He is 15 now and I have to let his mom know because she still thinks this option is ok. Thanks again. Hi, great post. I saw in the comments the reasons that you avoid powdered garlic and onion and it makes sense. Do you feel the same about other spices, like turmeric, ginger or cinnamon that are powdered? Or do you think those are safe? Great point! With other spices, I always buy 100% certified organic (did you know that non-organic spices are hit with a lot of irradiation to increase shelf life?). I find organic turmeric, cinnamon, cumin, cayenne pepper, paprika, and dried spices like organic basil, oregano, etc to be ok (although I always use fresh when I can). I personally use fresh ginger so I never buy in powder form. In my experience, the organic spice “blends” like garam masala or 5-spice blend are not totally safe, because the manufacturer can still add other ingredients in addition to the organic spices. 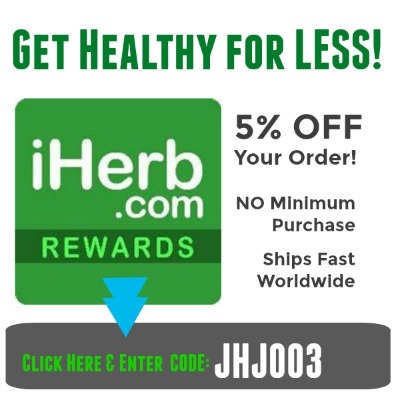 I look for individual spices – 100% certified organic – and I make my own blends! Last question I promise! What about organic chicken? Also, the mccormick “perfect pinch” spice has chili pepper, cumin and red pepper, corn flour, salt , onion, green bell perp per and garlic. Does this look “safe” as far as no hidden msg? The corn flour is Genetically Modified (GMO) so right away I would not recommend this product. (See more info on GMO foods here: https://healthybliss.net/genetically-engineered-food-no-more-frankenfoods/) As for MSG or factory created free glutamate, does it say “onion” or “onion powder” and “garlic” or “garlic powder”? Since the “powders” can have other fillers and ingredients, I’d say it’s best to avoid. Use fresh onion, garlic, chili pepper, green pepper and organic cumin with a Himalayan Salt instead. Are you a fan of greek yogurt? Not a fan, sorry! Greek yogurt is usually loaded with refined sugar (that’s why it tastes so good!). It is also a dairy product so not vegan or raw and if it’s not organic, it will contain antibiotics and hormones from the factory farm dairy cows. And, it is also pasteurized so all the “good bacteria” is already destroyed. Thanks for checking out my site! Be well! Thank you so much for this output and investigation always appreciated even if it’s the hard truth ! Wow! I’m really shocked by this article!.Here I was thinking all the organic products (flavoured corn chips, etc..)I buy to replace the bad non organic products to give to my son are not so good after all!! I have never heard of this sneaky way of adding in MSG to ‘healthy’ or now I’m thinking not so healthy food. This is really a lot to consider… Thank you for posting. Animals were meant to range free and eat grasses and flowering grasses. They were meant to basically spend the day in the fresh air eating, digesting and uhhhh, well you know. Most organics don’t have hormones or steroids and will probably be fed a diet that uses things like flax seed as an additive to their feed. Wild animals or free range animals are the only true organic option. They will always have a better overall nutritional profile and a fatty acid profile in the 3-6:1 range as mentioned above.This is why I never recommend farmed fish, feedlot chickens or beef and absolutely NO pork to clients. Are you avoiding onion powder and garlic powder all the time? Or just in processed foods? I purchase both in bulk from central Market in their spice section and have always assumed they were simply the bulb dried and powdered. Is this not true? Yes, I avoid it all the time. I prefer to use fresh anyway…it’s more natural whole and pure and is not processed in any way. I simply do not trust onion powder or garlic powder because I’ve reacted to it enough times to know that it’s not just onions and garlic dried into a powder form. Doesn’t it taste so much better, and if so, I ask why? 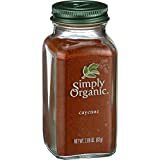 I can only say that if you want to keep using it, then at least buy 100% certified organic powder and spices….that way you are more assured that there are no added fillers or flavors. Blessings to your health! GREAT info about hidden MSG items. There were some new ones in here that I didn’t know about. But there’s one question you didn’t answer. Right off the bat you stated you wouldn’t buy any of your meat or dairy there. My question is, why? What’s the hidden “badness” in organic meats. I am seriously dying to know. Because I don’t eat meat or dairy anywhere, that’s it! It’s an individual choice to not eat meat or dairy and that is the choice I made. So far, it works for me. Blessings! thank you for this!! question..I do buy organic garlic powder/onion powder and other spices..are these safe to use? thank you so much! I do think it’s a much safer choice to buy the organic onion powder and garlic powder, but I am still not 100% convinced that they are “safe.” For example, I reacted to a raw sprouted sunflower seed snack that had 1 added ingredient: organic onion powder. If I eat plain raw sunflower seeds, I’m totally fine. If you are not that sensitive, then stay with organic and keep it in your diet. But, if you have any of the reactions I listed and you are still not sure why, then it’s time to take the organic onion and garlic powders out. Why not use REAL raw garlic and onion anyway? That’s what I do, and I’m getting all the healing value of those foods in the best form that we can eat: fresh! Thank you for helping educate us (me) about the dangers of not reading labels and not keeping up with all the changes in food additives. We cannot depend on the FDA or our governments to keep our food safe. It amazes me that we care more about every other thing except our health. 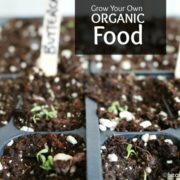 Anyone who can’t afford organic vegetables can grow their own. It takes very little space or time. Another way to be able to afford organic, is to cut back on portion size. We are programmed to eat much more than our bodies need. 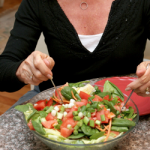 Cutting back on food intake alone is a step to better health! Thanks again for sharing your knowledge! Great Article! I’m trying to eat healthier and less processed foods. My in laws cook with Sazon, for food coloring as well as flavor enhancer. Once in a while it bothers me. You mentioned Annatto is MSG in disguise. Is that the little red annatto seeds that can be used to add color to rice? You also mentioned pea protein. I noticed this ingredient in Arbonne’s shakes. I assumed it was protein from peas….SO MUCH TO LEARN!! is yeast extract the same as nutritional yeast that I see used in raw kale chips. 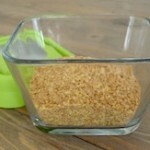 Nutritional Yeast (NY) is NOT the same as yeast extract (or plain yeast for that matter). NY is a yeast grown on molasses; it is not extracted into a flavor enhancer in any way (like yeast extract). Many vegans use NY to supplement their diet because it is high in B vitamins. But, technically NY is not raw. So, in terms of hidden MSG, Nutritional Yeast and plain ‘yeast’ are both ok. Thank you! The funny thing about Whole Foods is that I wind up buying mostly junk foods there; their bulk section is the only affordable healthy food(and even that is not entirely healthy…). Very rarely do they have organic fruit and vegetables at a decent price. The 5lb bag of organic carrots and the bunch of kale usually have good prices. And sometimes they have good sales on apples, pears and grapes.